Sign up for M.J’s Mailing list & read Late for the Holidays FREE! Sign Me Up! GET YOUR FREE SHORT STORY! 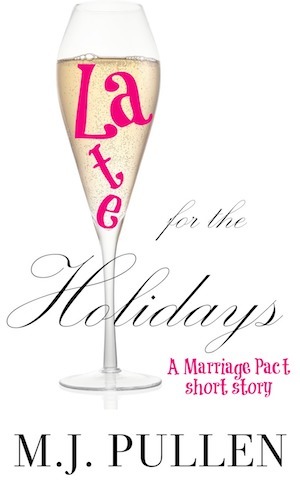 Be the first to hear about MJ's latest news, events, and book releases, and get a FREE copy of the short story, “Late for the Holidays”!